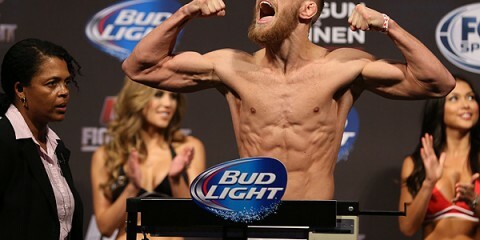 On Friday, Nov. 14, World Series of Fighting held the weigh-ins for its 15th event which takes place Saturday, Nov. 15, from the USF Sun Dome in Tampa, Fla. In the evening’s headliner, surging middleweight David Branch puts his championship on the line against longtime UFC stalwart Yushin Okami. 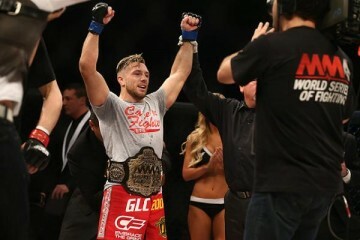 Branch defeated two opponents in the course of the WSOF middleweight tournament to capture his crown, but his first defense of the strap stands as a much tougher test. Okami, meanwhile, will look to capture the one thing that eluded him for so long in the UFC, a championship belt. 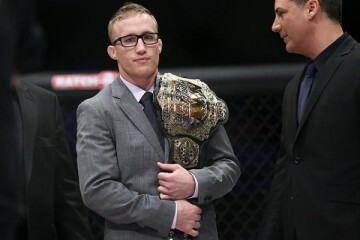 In the co-main event slot, Justin Gaethje was set to defend his lightweight title against challenger Melvin Guillard, but Guillard missed weight and the bout was switched to a non-title affair. Guillard, a longtime UFC veteran, has struggled to find consistency in his MMA career. Gaethje is no stranger to wild exchanges that end with an unconscious body crumbling to the mat. Usually, the body belongs to his opponent, but Guillard packs the power to change that equation on Saturday night. 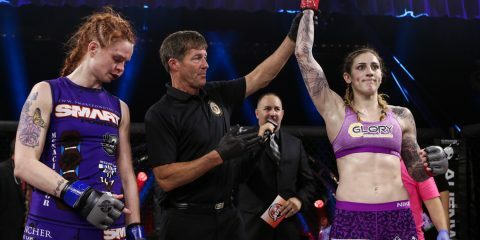 However, the WSOF is sticking to the mantra of ladies first. Before the men battle for gold, one of the best female fighters in the world will take to the cage in an effort to defend her strawweight title. Champion Jessica Aguilar has been on a roll since a 2010 loss to Zoila Frausto, and now, thanks to the WSOF, she has a major stage on which to showcase her talents. Her latest challenge comes from Brazilian prospect Kalindra Faria, who leaves the XFC in the rearview mirror as she travels to the United States for the first time in her career. 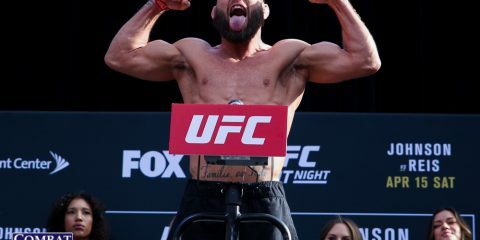 The four-fight main card, which also includes a three-round lightweight bout between Jorge Patino and Eric Reynolds, airs live on the NBC Sports Network beginning at 9 p.m. ET. 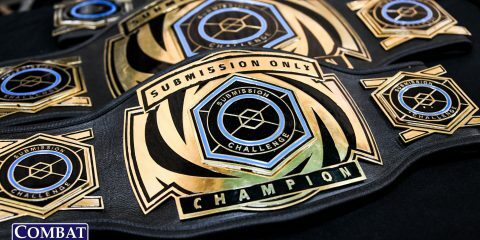 The eight-fight preliminary card kicks off at 6:30 p.m. ET and airs live on nbcsports.com. 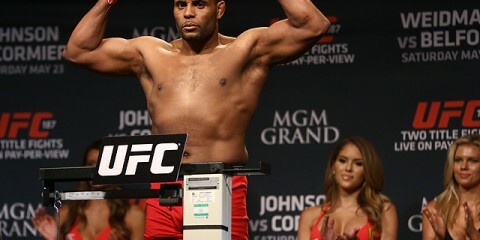 * – Guillard and Zuckerman both missed weight. Guillard’s fight with Gaethje was changed to a non-title affair.